Eyes are the most prominent part of your face. It is the area where you can be very creative. You can try a variety of looks, that is, from a lovely soft romantic makeup to glamorous smoky eye makeup. Depending on your mood, weather, occasion, time and event, your eye makeup gives you versatile looks incredibly. Perfect eye makeup can boost your confidence level and it makes you attractive as well. The type of eye makeup loved by most of the females is smokey eye makeup. This makeup is very trendy and also very expressive. No other eye makeup can make you that much attractive and give you ultra glamorous looks. Smokey eyes are the best choice for evening parties or even if you are in a hurry. With a little bit of patience and by using a little intelligence you can get an elegant look without any sort of trouble. 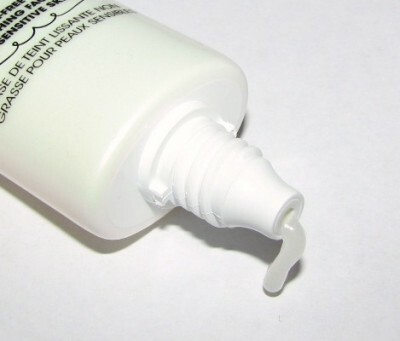 However, before applying makeup you need primer to cover your lid. Firstly, choose the type of eye shadow you want to use. 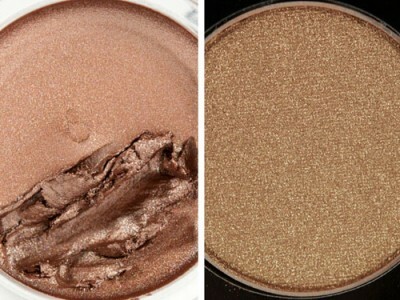 You can choose either powder eye shadow or creamy eye shadow, depends on the choice of the person. Now, come to the shade of your eye shadow. For base colour you can use almond or gray shades. For darker shade, it can either be black, gray, brown, copper, bronze, whichever shade you like. Keep in mind that the secret of perfect smokey eye makeup lies in proper blending. One more thing you should consider when choosing the shades of the eye shadow is that you use light shade for your lips. As smokey eyes give a very intense look, with very bright lips, the makeup will become heavy and overdone. Then it’s time to choose eye shadow primer. 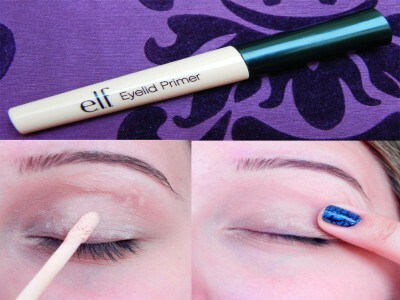 Primer is applied on your eye lid before applying any makeup on the lid. Usually, it comes in gel form. It prevents the eye shade to crease on your eye lid so always try to pick good quality eye shadow primer. And apply it on your lids carefully after applying foundation on your face to get a flawless look. Always choose your eye primer according to your skin type. People have different skin types; some have dry, oily, wrinkled and also chaffed skin. 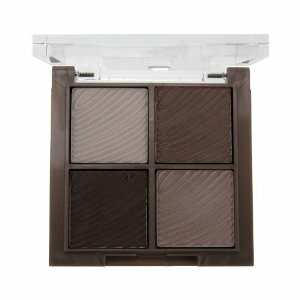 So it is important to buy eye shadow primer that suits your skin type to avoid any problems. Take out a little quantity of eye shadow primer directly onto your lid very carefully to make sure that you do not spoil your foundation. Smooth it out with the help of your finger and leave it to dry for a minute. After the primer dries, apply eye shades of your choice to give your eyes the desired look.